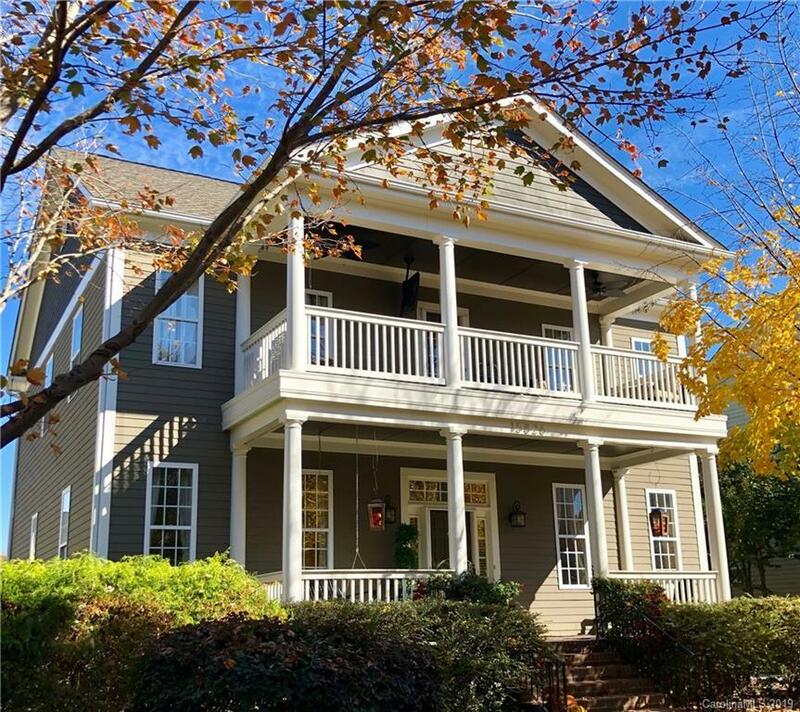 Newly renovated w/ attention to detail & quality, this Saussy-built smarthome is one of the largest homes & lots on the most sought-after street in the heart of Birkdale Village. Beautifully refinished ebony floors & bright, modern designer-selected colors throughout. Cool grey paint, white cabinetry, SenSa granite & marble tile backsplash w/ commercial-style appliances & faucets inspired by the best in kitchen design. Fantastic open interior design w/ multiple relaxing exterior spaces & charming custom backyard playhouse. Must See!